DA Locksmith - Oahu 24Hr locksmith services. 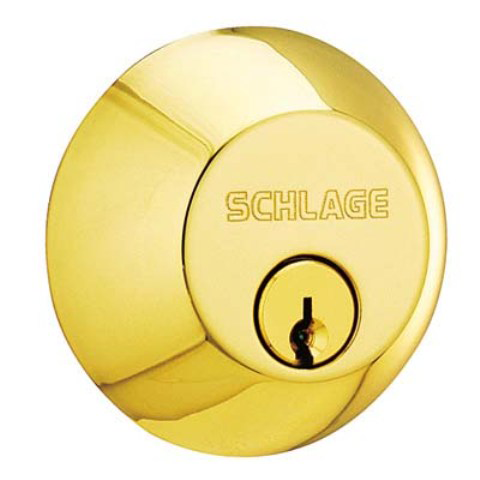 Call Da Locksmith for most reliable locksmith service. Our highly experienced locksmiths are available 24 hours a day, to help you with any type of lockout or lock change situation you may have. We do all type of residential jobs, emergency lockouts, locks change and Re-Key, installing new hardware, mailbox locks change and more. We work with all commercial hardware and brands. we install digital keypad locks, panic exit push bars, high security locks system and more. we work on all types of doors: glass doors, sliding doors, heavy duty commercial doors and wood doors. for all your bussines needs, call da locksmith and we'll be happy to assist you. We can handle most makes and models automotive on the market today. Lost your car key ? we can come to your location and generate a replaement key on site, laser keys, ignition replacement and more. no more towing your vehicle to the dealer, out locksmiths can help you with all your auto problems. We are available 24 hours a day, 7 days a week for all your locksmith needs. Locked out of your house or car ? lost your car keys ? need to change the lock in the middle of the night ? Call us 24Hr and we will be there to help you.